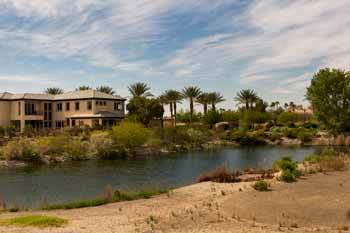 Silverstone Ranch Homes Offer a Tranquil Escape at Nearly All Price Ranges. 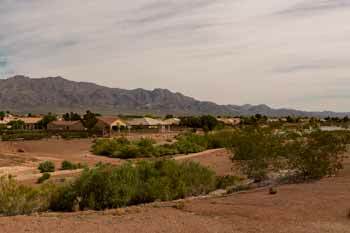 Silverstone Ranch Las Vegas is a master planned community located in northwestern Las Vegas, and it is sub-divided into nine different neighborhoods, some of which are gated. 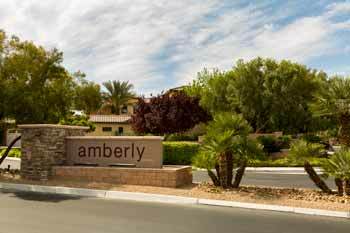 The family-friendly community offers a peaceful escape from the hustle and bustle of downtown though it's only a short drive away from the Las Vegas Strip. With many new and resale listings available, prospective home buyers can find the perfect family or retirement home in a safe, friendly, and beautiful environment. 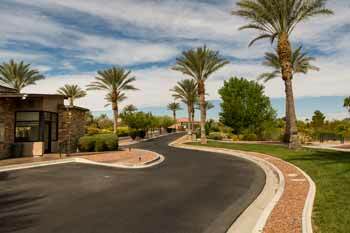 Silverstone Ranch Listings range widely in price and size, appealing to many different types of buyers. The smallest homes are approximately 1,400 square feet, and they are currently priced close to $200,000. The largest homes have six bedrooms and sell in the low $700,000s. Available in both one and two-story styles, all homes are designed in harmony with the surrounding nature. 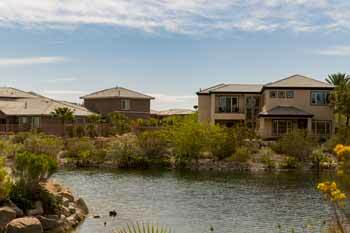 Most of the houses feature easy-to-maintain exteriors and desert-friendly landscaping. 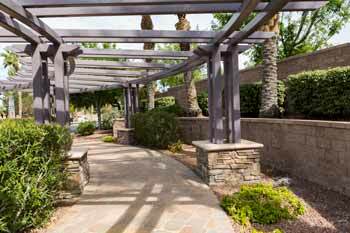 Many yards boast beautiful mature plants that thrive in the Las Vegas climate. Some homes also include bonus features, like a swimming pool, a covered patio, or a pet-friendly fenced yard. 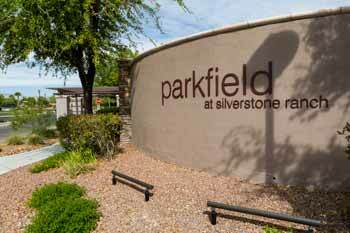 Silverstone Ranch Communities also offer many amenities to residents. Play tennis and then have dinner at the club's grill. 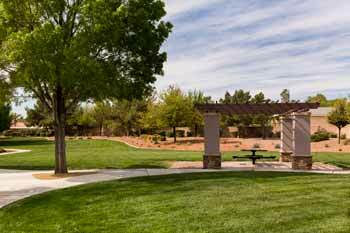 The community also features a 6-acre park where any resident is welcome to exercise or relax. The park includes walking trails, picnic and barbecue areas, a playground for children, and volleyball nets. With all of these recreation opportunities right outside their door, residents spend time at home and get to know their neighbors, often forging lifelong bonds. 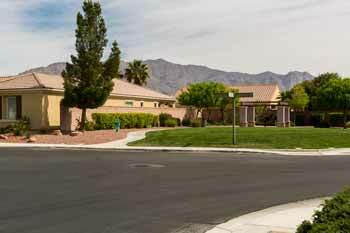 While the community is just a thirty-minute drive from downtown Las Vegas, Silverstone residents don't need to go that far for anything they need. Grocery stores and other shops are just a short distance away, as are high-quality medical facilities and excellent schools. 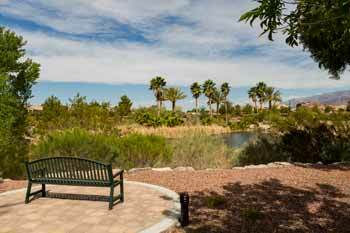 The area is full of great restaurants and plenty of outdoor recreation, like the more than 600-acre Floyd Lamb Park just next door. Anyone who is looking for a peaceful home with all the conveniences a big city has to offer should look into Homes for Sale in Silverstone Ranch. Contact us today to schedule a showing or simply search for the latest listing by clicking the buttons below.